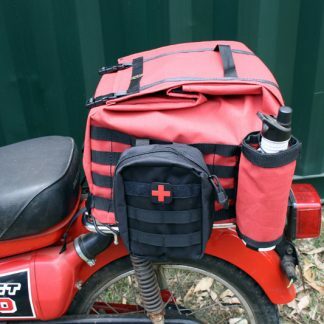 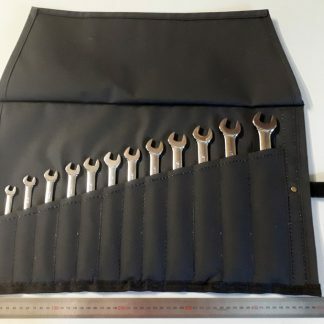 Our Australian made motorcycle top bags come in three different sizes and a huge range of colours. 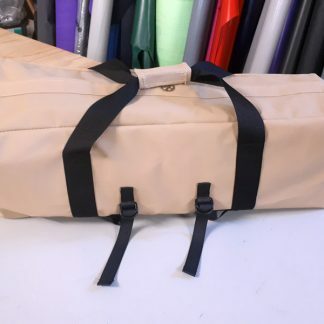 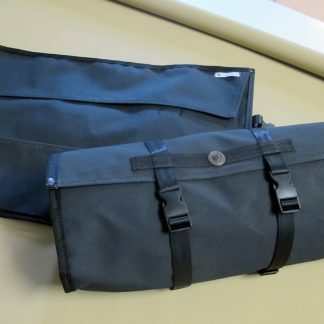 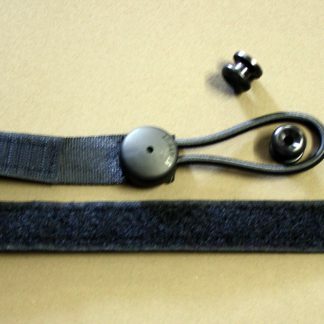 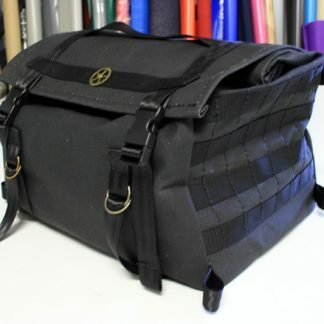 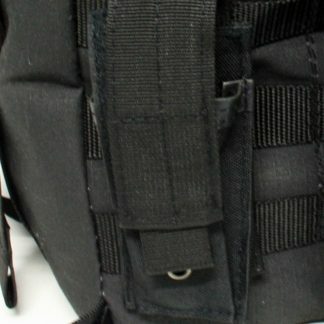 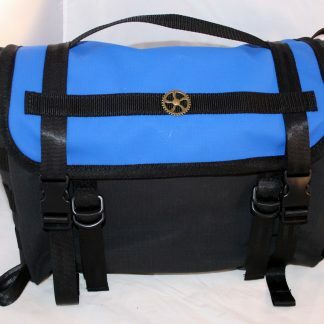 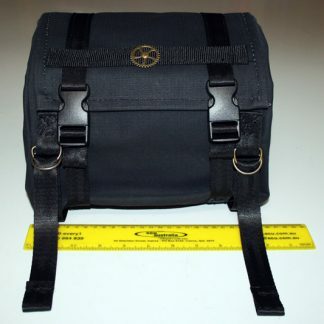 We also make canvas duffel and gear bags. 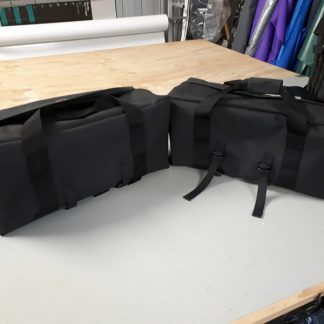 They are all made from Australian rip stop canvas.